Bongo rapper Rosa Ree has dismissed claims that she has a thing with popular Kenyan rapper Timmy Dat. 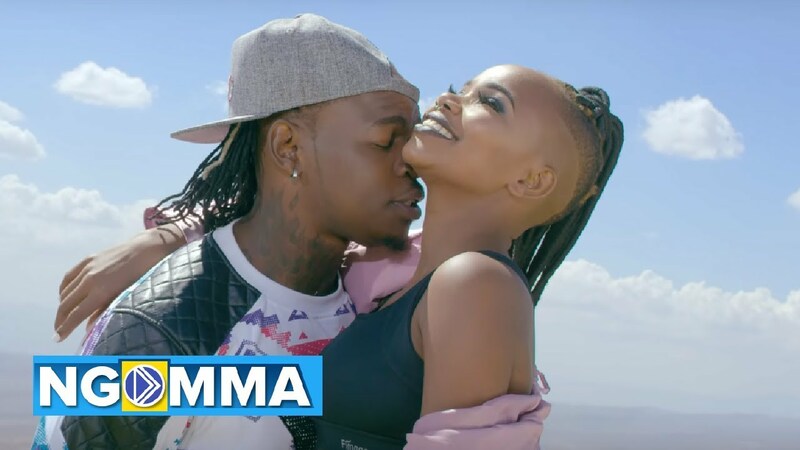 Timmy and Rosa Ree have released a hot jam labelled ‘Kipopo’ together after the two posted seductive images on social media with suggestive captions, many concluded that the two are cooking up a relationship. Rosa Ree has however come out to explain that she has nothing with Timmy other than friendship and work relationship. Asked if she would mind dating Timmy, Rosa Ree branded him ‘domo zege’, a popular Tanzanian phrase for a man with poor seduction skills. “Timmy ni mwanangu ni msanii kama mimi na namkubali sana kazi zake. Hata siku ya kwanza aliposlide kwenye DM, alikua mwoga mwoga halafu yule jamaa domo zege hivi. Jamaa domo zege ndio nakuambia sisi washikaji tu,” Rosa Ree revealed.